One of the most beautiful half marathons in the event calendar, the Royal Parks Half Marathon is a 13.1 mile route which sees participants running by many of London’s landmarks including and four of London’s Royal Parks. 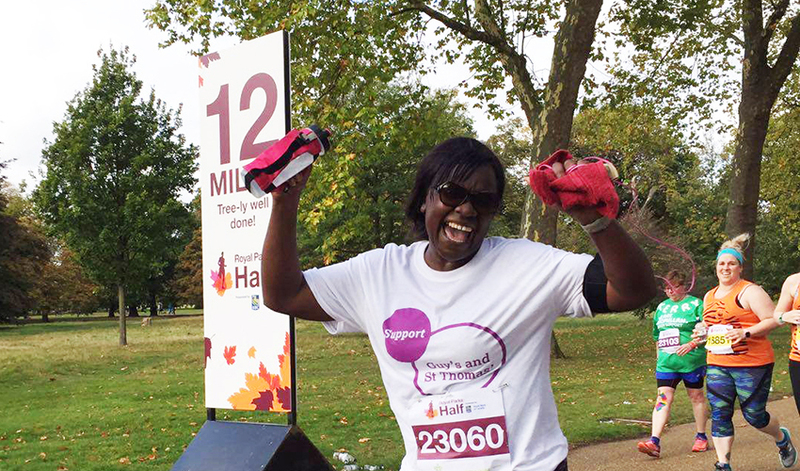 We have a limited number of charity places in the Royal Parks Half Marathon. The registration fee is £39, and we ask that you raise £350 in sponsorship for a ward or department of your choice. Register for one of our guaranteed charity places. If you're successful in securing a place in the public ballot, we'd love you to join our team! You'll receive your free running vest, team newsletters and lively cheer points on the day with no registration fee or sponsorship target. Register your own place. 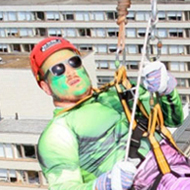 St Thomas' Abseil Sign up here!